Located near the beautiful Gulabh Bagh, Hotel The Ishani is an ideal to stay in proximity of Udaipur's famous lakes and rich markets. 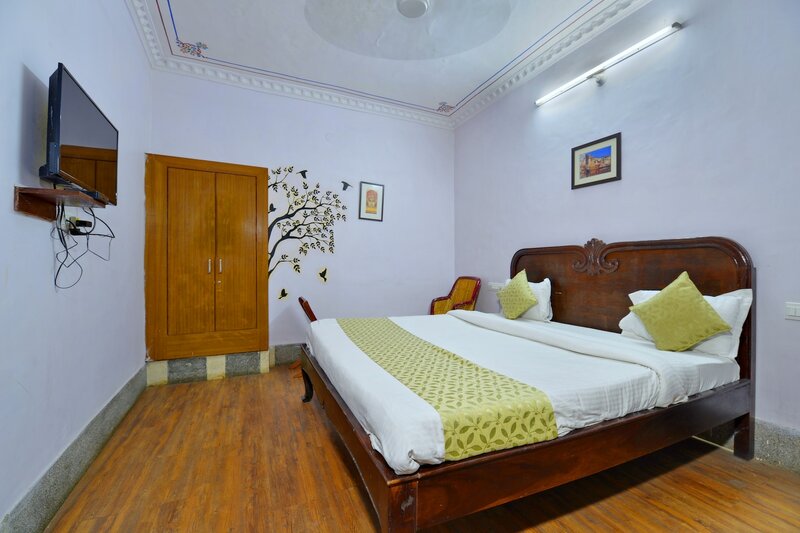 The comfortable and spacious rooms come with basic amenities like free WiFi and hot water. The elegant interiors offer a wonderful and pleasant atmosphere for the guests. Guests can easily explore key-attractions like Lake Pichola, Vintage and Classic Car Museum, City Palace and Shri Jagdish Temple from here. The place is well-connected and close to the railway station.